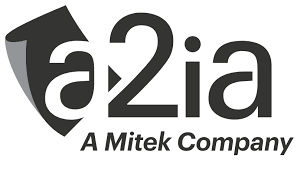 I am currently employed by Mitek Systems Paris (ex-A2iA) as a R&D engineer. Through my academic training and my first experiences, I specialized in machine learning and image processing. My favorite area of application is the automatic processing of documents, including classification, layout analysis and text recognition (OCR, ICR). I also have good skills in statistical language modeling. I have also been actively involved in the development of structural pattern recognition methods, including working on graph edit distance and error-tolerant subgraph matching algorithms.